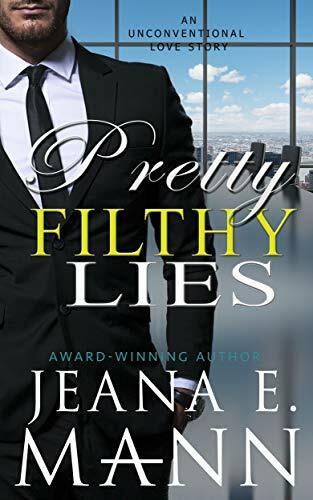 REVIEW: Pretty Filthy Lies: An Unconventional Love Story by Jeana E. Mann – Welcome to Sunshine Reads! Two things I wanted the answer to in this book: Who broke into her apartment and why; why didn’t she and Sam ever restore that home in the woods they talked about in high school? Other than that, I adored this book even more than Pretty Broken Girl. I can’t get enough of this couple! 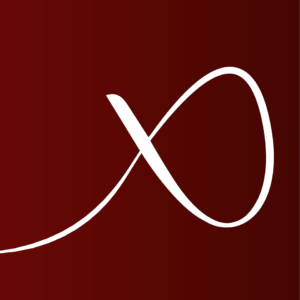 The author heats up the pages again with a roller coaster, emotional ride through their relationship struggles. I was never so happy to see a couple finally get together, but it left me wanting more! LOL! Now I’m off to read Pretty Dirty Secrets.